FC Barcelona were unable to claim all three points at home against Getafe in the league. Ernesto Valverde’s team had several chances in the ninety minutes but could not beat an in form Vicente Guaita in the opposing goal. 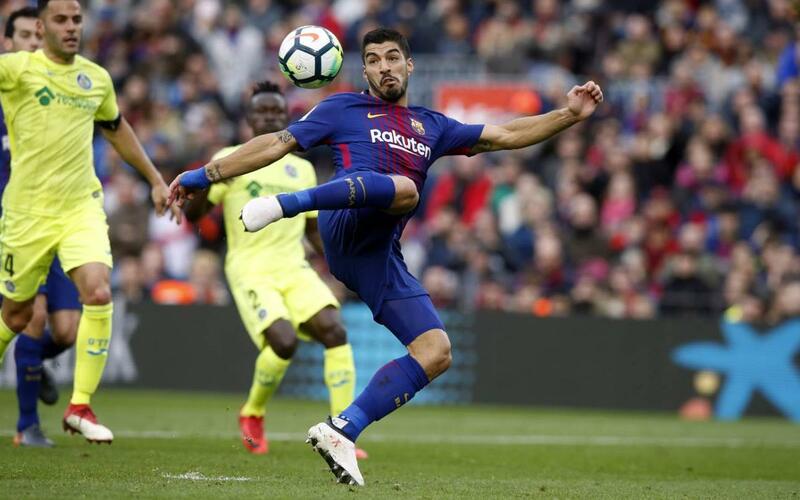 Yerry Mina made his debut in the starting XI for Barça in a game in which Luis Suárez came close on several occasions to opening the scoring. Check out all the action from the draw at Camp Nou in our highlights video.